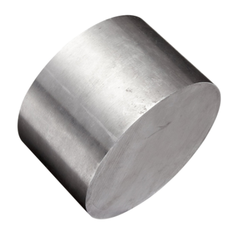 Pioneers in the industry, we offer t42 hss high speed steel rod from India. T42 HSS High Speed Steel Rod. Looking for Monel Pipes ?